Once upon a time three little girls who went to the police academy and one became a seemingly "overnight" pehnommenah. 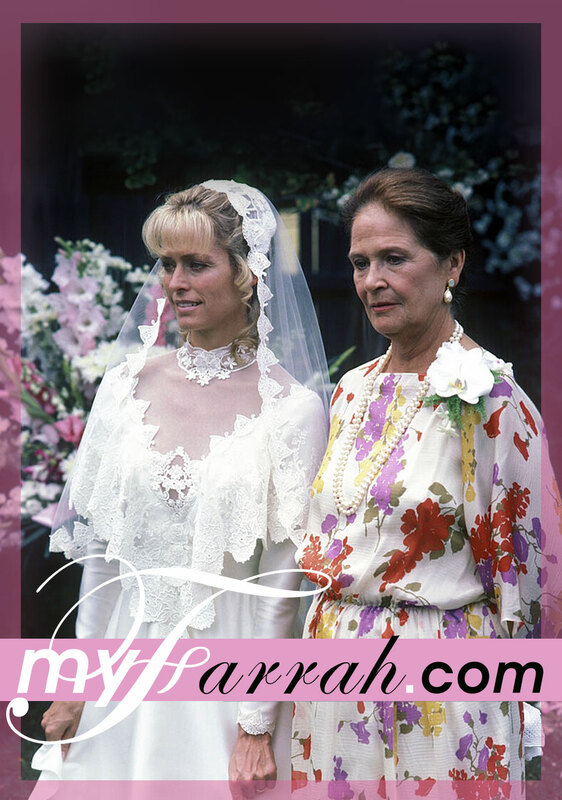 From commercials to television to Emmy and Golden Globe Nominations Fawcett proved her chops in NBC's The Burning Bed. 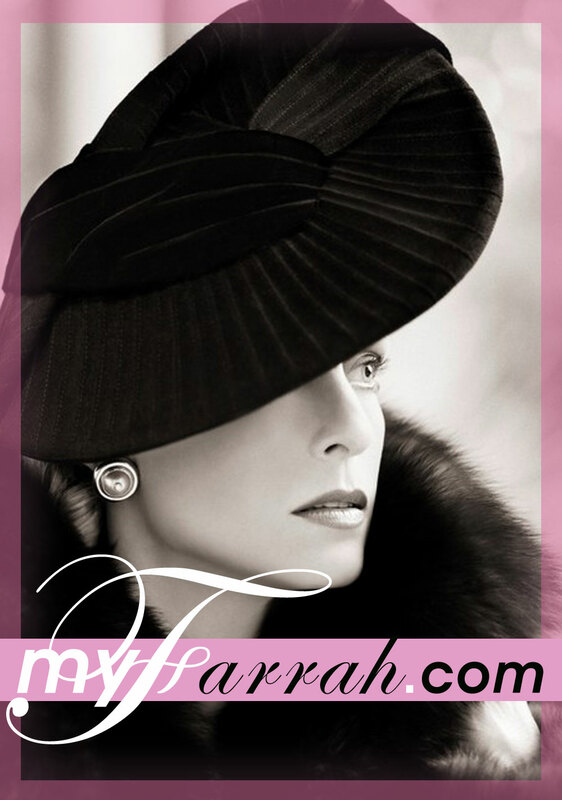 When it was still the big three networks Farrah started to change her course with NBC's Murder in Texas miniseries. See more Movies of the Week! ABC, CBS and NBC were the big three for decades until Cable thrust itself onto the planet and VCR's (Before DVR & iTunes) made shows you might not see again until the summer time (they used to call them reruns) when they would repeat. 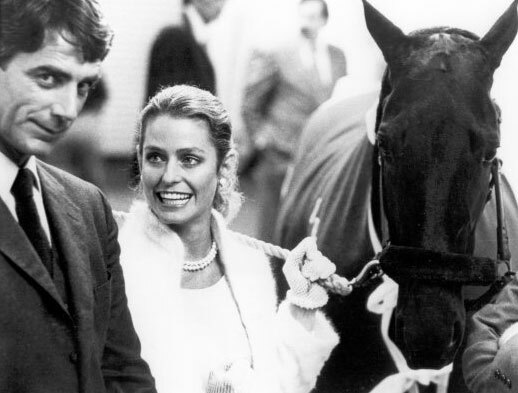 Fawcett made several nights during those pre-cable years an event for a Television Movie Debut. 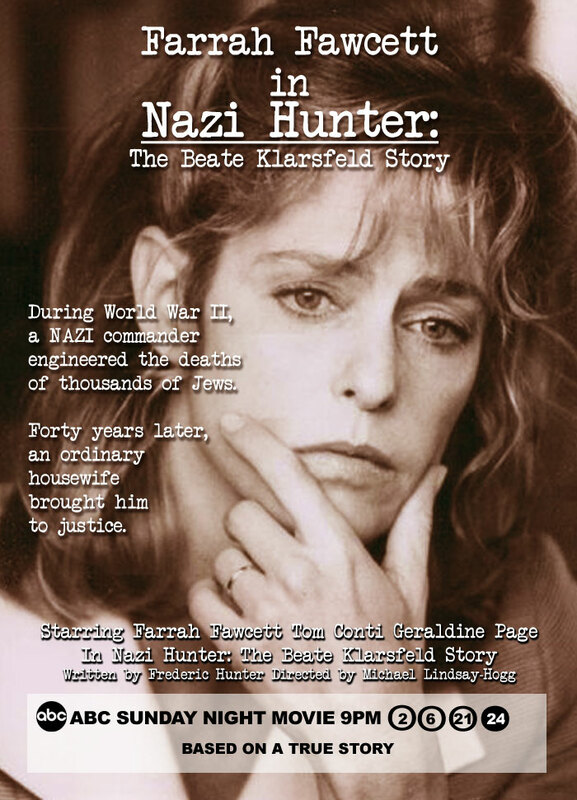 It was a big deal then and Fawcett went from The Burning Bed, Small Sacrifices to Beate Klarsfeld: Nazi Hunter that made staying home and watching a Network Movie with commercials a thing to anticipate and plan for! 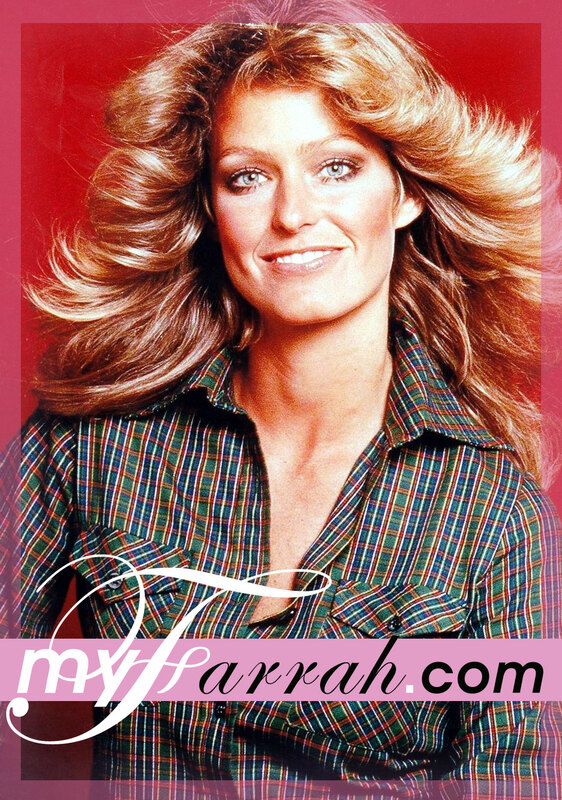 This site is in homage to American Actress and Icon; Farrah Fawcett. Fawcett, a Texan, who shot to superstardom in the seventies with her superstar smile and beautiful blonde hair. Fawcett became a star before the internet existed. 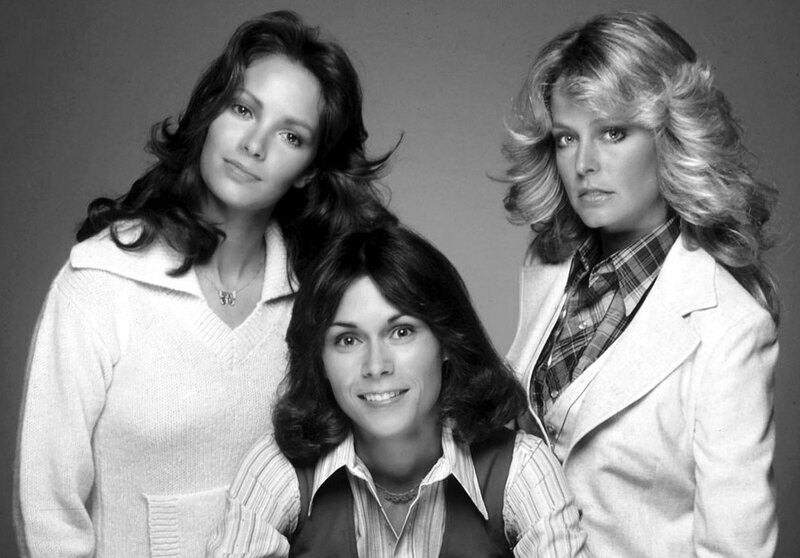 She was twenty-nine when she snagged a TV Pilot that no one thought would make it past its debut but the entire world knew who Fawcett was after her premiere in Charlie's Angels. Along with the series she had a little poster that sold millions. It was dubbed the Farrah-Phenomenon. Fawcett left the series after one season and did what no one thought she could do: be taken seriously as an actress. 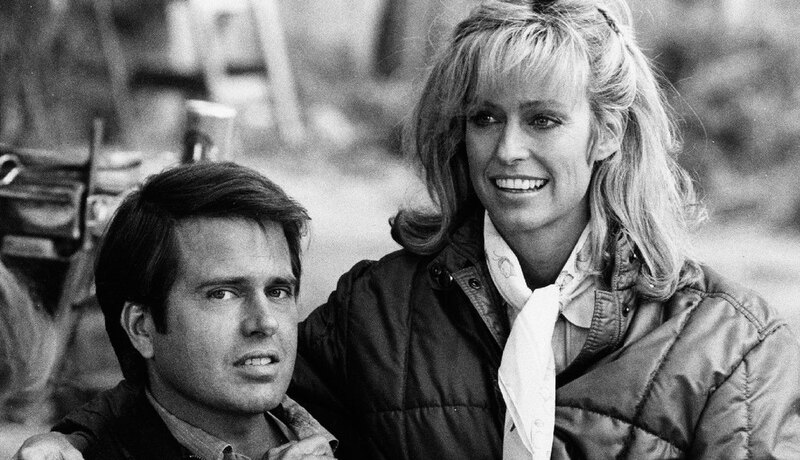 Fawcett went on to acting success and was nominated for an Emmy & Golden Globe for her work as Francine Hughes in The Burning Bed, she was also nominated for a Golden Globe for her work in Poor Little Rich Girl and Small Sacrifices. 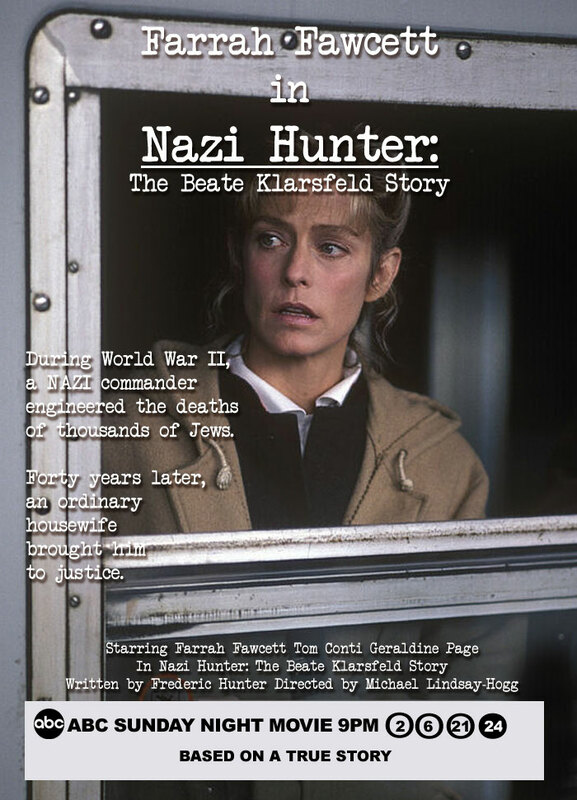 Fawcett received the Cable Ace Award for her performance in Double Exposure: The Margaret Bourke-White Story along with other nominated works. There are several clips (Fair Use) throughout this site of different performances. 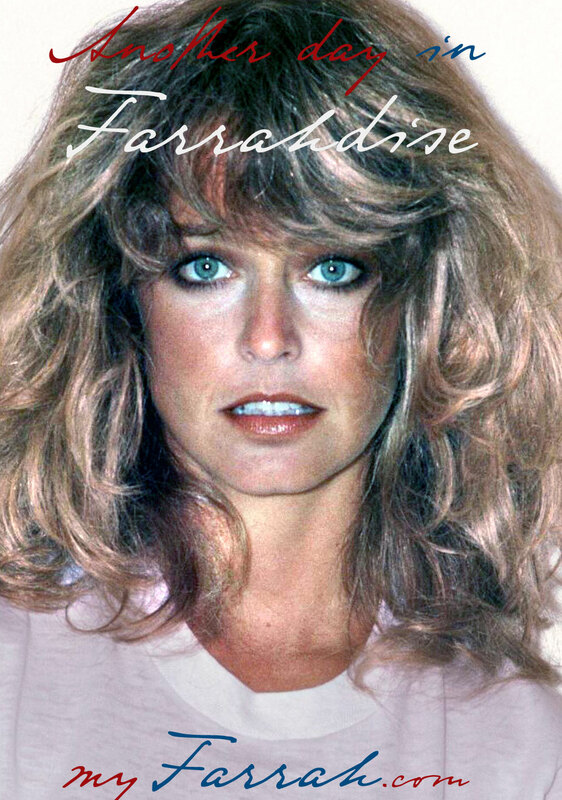 Fawcett passed away (June 25, 2009) after a courageous and very public battle with cancer which she chronicled in the Emmy nominated Farrah's Story on NBC. MyFarrah joined Facebook towards the end of February, 2012 you can like and join by just clicking; Facebook or follow on Instagram, Tumblr, Flickr, Pinterest, or Deviant Art. In 2012 artist Noel Cruz created a Farrah via a Mattel repaint for MyFarrah.com and made several others there after. To view his work click this link. 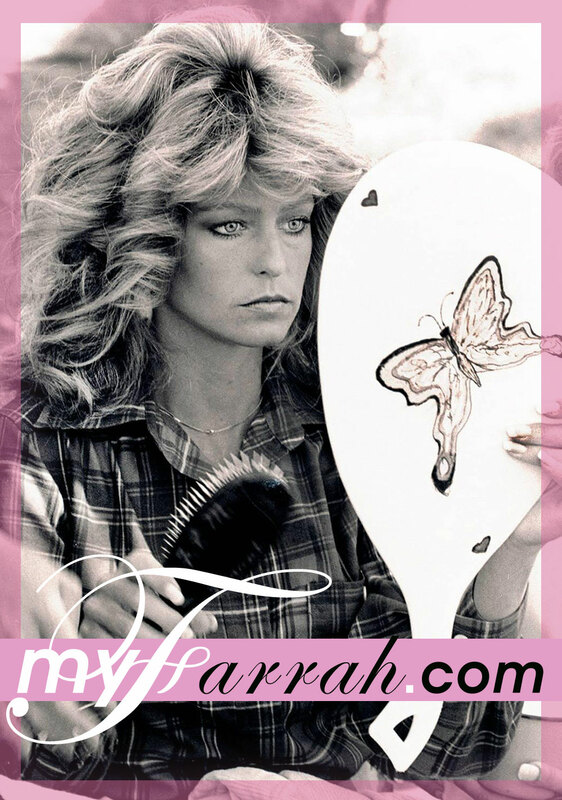 Farrah Fawcett illustrations by Alejandro Mogollo are trademarked by MyFarrah.com.